Porsche has a long and decorated history of developing some of the world’s most well-known luxury and performance vehicles, from the Porsche Cayenne to the Porsche Macan. In fact, Porsche’s luxury car offerings date back to Ferdinand Porsche’s establishment of the brand in 1931. 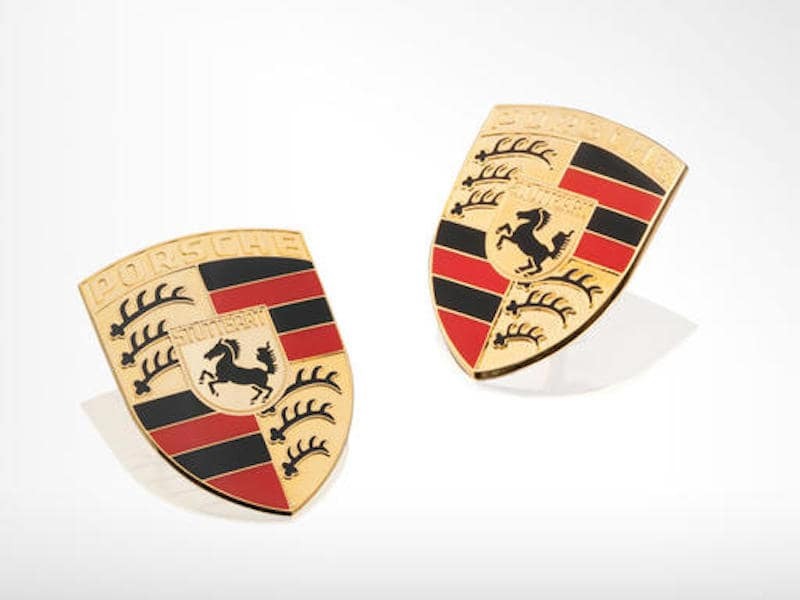 But what’s the story behind the signature Porsche crest? Learn more about the Porsche car logo here at Porsche St. Paul in Maplewood, MN. When Was the Porsche Crest First Seen? While the Porsche brand started out in 1931, the Porsche cargo logo didn’t make its first appearance until 1952, when it was placed in the center of the stylish white steering wheel on the Porsche 356 Pre-A. Who Designed the Porsche Logo? Engineer Xaver Reimspiess first designed the Porsche logo back in 1936, and in 1952 sketched the Porsche crest as we know it today. If you see a Porsche 911 zipping around St. Paul or North Oaks streets, you should note that only cosmetic details have changed on the Porsche logo over the years. What Does the Porsche Car Logo Stand For? The Porsche crest draws attention to the historical and geographic origins of the Porsche brand, which had its start in Stuttgart during the Weimar period. The logo pays homage to the coat of arms of the Free People’s State of Württemberg and the coat of arms of the city of Stuttgart, with the crest of the latter laid over the crest of the former. The horse on the Stuttgart crest stands for a horse farm, which was at the center of the city’s industrial founding. The three black stag antlers on the Württemberg coat of arms symbolize the familial origins of Württemberg castle. 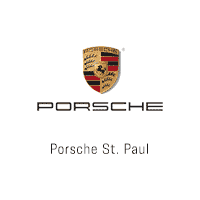 Witness the Porsche logo for yourself at Porsche St. Paul, conveniently located at 2490 Maplewood Drive in Maplewood, MN. Here, we have a vast inventory of new Porsche models from which to choose. If you have any questions, do not hesitate to contact us online by completing this easy-to-use form.